Ripping around for a day in the dirt can be a great day. Bell knows this and has a great line of helmets to keep your day safe, in case you happen to push the limit a bit too far. 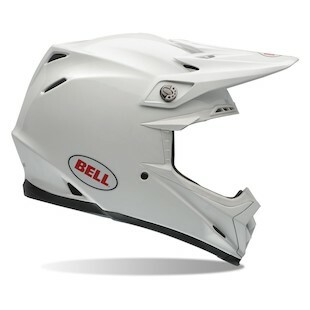 Welcome in the new version of the Bell Moto 9 Helmet. Some of you may be familiar with the old Moto 9 helmet and are wondering what the difference is between the old and the new. The biggest change is the new Moto 9 helmet features a Lightweight composite Tri-Matrix shell. This means the helmet lost a little weight which means less strain on your neck. Additionally, it will be Snell M2015 certified so you know you had a safe lid. Other than these two changes the helmet sticks close to its roots and still provides many of the same features as the previous generation. A few small changes to a great helmet in Bell’s line up for 2015. 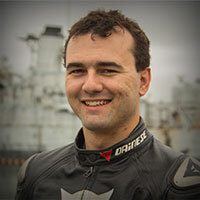 If you are looking for a good quality off road helmet without completely breaking the bank, or need to replace your old Moto 9 helmet. Checkout the 2015 Moto 9 and keep shredding the dirt.